Battista, this is the name of the first all-electric luxury hypercar in the world, whose name celebrates Battista “Pinin” Farina, founder of Carrozzeria Pininfarina in 1930. An exclusive car entirely designed, developed and hand-built in just 150 pieces by Pininfarina S.p.A., which the Brand has chosen to present officially at the 89th international edition of the Geneva Motor Show, held from 7 to 17 March. Beneath the carbon fibre exterior, the hypercar hides an avant-garde technology and extraordinary performance, with a power of 1,900 hp and an acceleration from 0 to 62 mph in less than two seconds, all with a potential zero emissions range of over 300 miles. 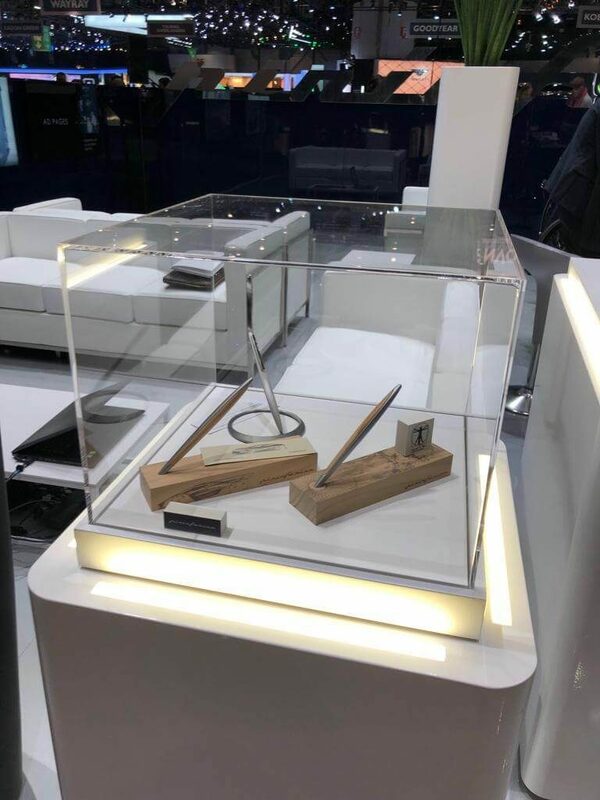 A unique innovation that literally grabbed the spotlight at the Motor Show, giving visitors the opportunity to admire the Pininfarina Segno creations, present alongside the main brand Pininfarina with its collection of writing instruments and accessories, which best represent the style and values of the Italian Design House. 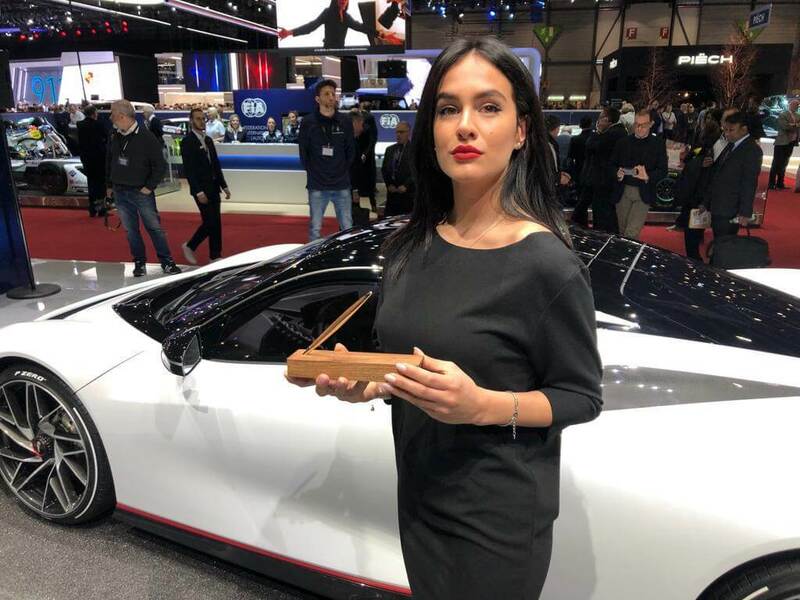 An occasion that turned out to be a real success, in the frame of the most important European event dedicated to the four wheels, the perfect stage where Pininfarina decided to inaugurate a new era of the Brand in the automotive world.